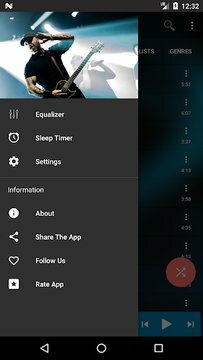 ET Music Player - a powerful music player, your audio player, the best mp3 player for Android. Why will you love this app? - Material design. 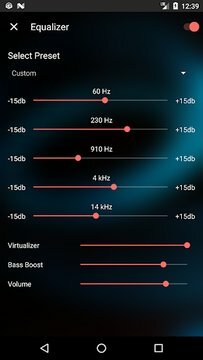 - Powerful equalizer provides the best audio effect for you. 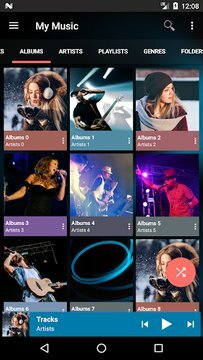 - Edit tag support for the names of songs, albums, artists, genres, album covers. - Support for folders: our audio player can play all audio files. 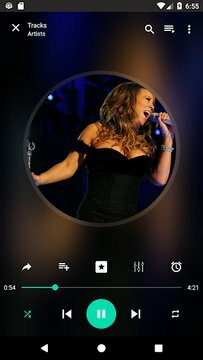 - Create, edit or delete your playlist. 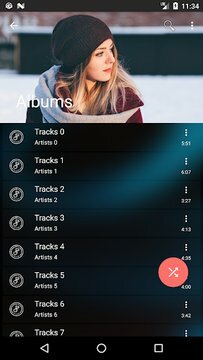 - Support for genres - Multi select for a song, album, folder. - Anxiety. - Share the songs. - Widget support. Updated: 04 декабря 2018 г.